ZOE HEALY is a communications professional with fifteen years public relations, events and campaign experience in Ireland and the UK. Her business, zenith pr provides tailored training programmes and consultancy in communications, media and presentation skills.Zoe’s public relations expertise includes developing communications strategies and campaign management. Her clients include senior political figures; charities and not for profit events; large companies; small businesses and individuals. Previously, Zoe was employed as a Senior Media Adviser to the UK’s Conservative Party. Working on numerous election campaigns, she was an integral part of the Party’s news management team. 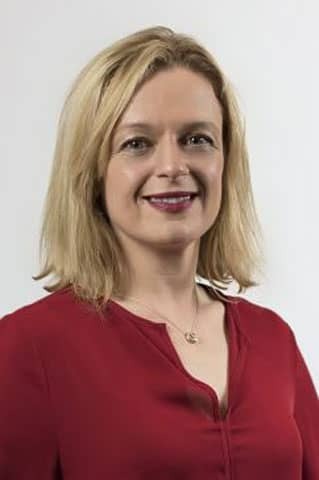 She also worked with the Fine Gael Press Office (1998 – 2001) and returned from the UK to work for the Party during the 2007 General Election campaign. She occasionally delivers media and communications training seminars abroad on behalf of the Westminster Foundation for Democracy and the International Young Democrat Union.Zoe holds a BA Degree in Politics and Sociology from University College Dublin and a Post Graduate Diploma in Public Relations from Fitzwilliam Institute (PRII). She has been awarded a University certificate in Continuing and Further Education from the National University of Ireland (Maynooth).